Now almost into the third decade of the 21st century, smartphones have become a critical part of our lives. Whether you have an iPhone or an android, you probably have your phone on you almost all the time. Phones aren’t even primarily for calls anymore. They’re computers, calculators, calendars, and social media platforms. Who knows — before long, we might not even call them phones anymore. But the simple truth is the more we use our phones, the more their performance suffers. 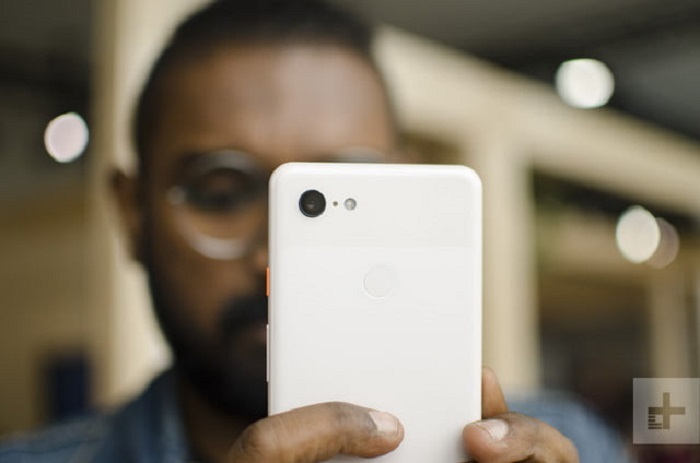 A phone’s physical components experience wear and tear from the way it gets handled and exposure to heat, water, and light. Meanwhile, its performance can get seriously bogged down by apps, settings, and even the way it’s charged. 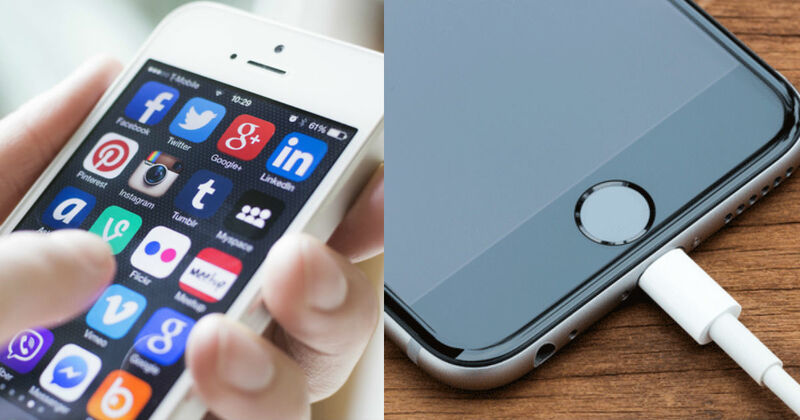 With your phone fulfilling so many important functions, it’s vital to keep it in top condition. 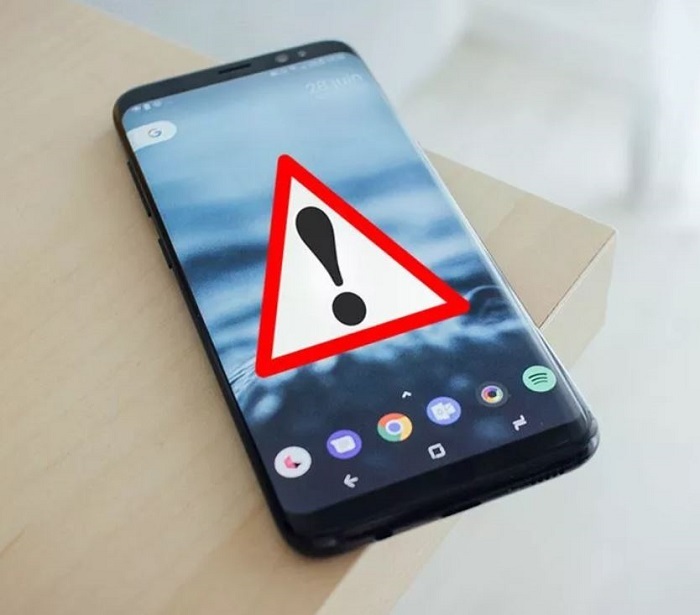 You may not even know about some of the habits that can be dangerous or damaging to your phone. Here are 50 tips to keep your phone in prime condition. Some are self-explanatory, while others are a little less intuitive. But no matter what, they can make all the difference in the life of your phone and the quality of its performance. 1. Get a phone case. There’s no doubt about it — phones are expensive. You definitely don’t want to have to replace your phone before its time. The best way to protect it against damage and wear is to invest in a phone case that will keep it safe and clean. It’s also a good idea to invest in a screen protector. 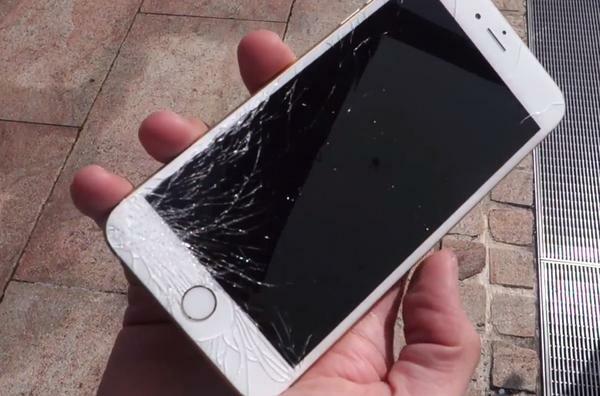 A phone screen can be delicate, making it all too easy to shatter when dropped. Rather than deal with a crack, keep your phone protected with a screen shield. 3. Make sure it doesn’t get wet. This may seem like a no-brainer but accidents like this happen more often than you think. We have the tendency to carry our phones wherever we go. 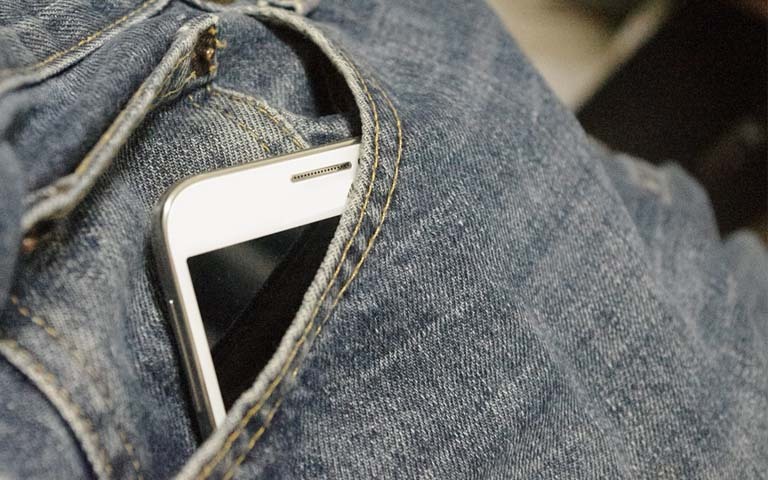 Avoid taking your phone into the bathroom or keeping it in your back pocket so it doesn’t get dropped in the sink or toilet. 4. Don’t let your phone get too hot or too cold. Did you know that extreme temperature fluctuations can shorten your phone’s life? Letting your phone get very hot or very cold means extra wear and tear on the battery, as well as other components. Don’t let your phone rest against heating or AC vents. 5. Handle your phone gently. This should go without saying – it’s important to be gentle when handling your phone. Don’t set it facing down or put any pressure on the headphone jack or charging dock. Of course, try to avoid dropping it, too! 6. Store your phone the right way. 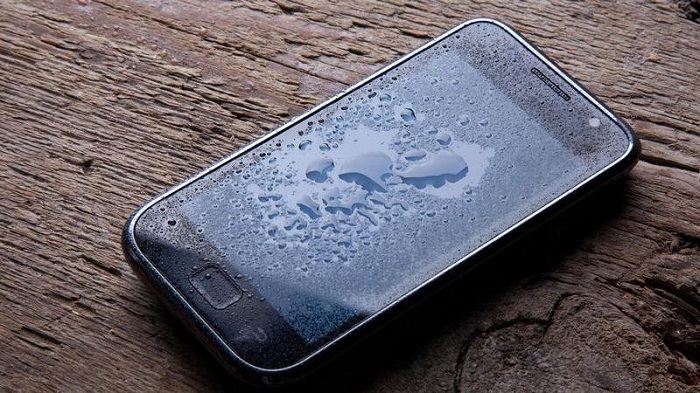 Wherever you place your phone, make sure it’s clean and not exposed to excessive heat or light. Temperatures can cause warping of physical elements, as well as damage to the circuitry. 7. Wipe your phone down regularly. There are a right and a wrong way to clean your phone. Don’t use just any industrial cleaners, wipes, or water. All you need is a soft, clean cloth. 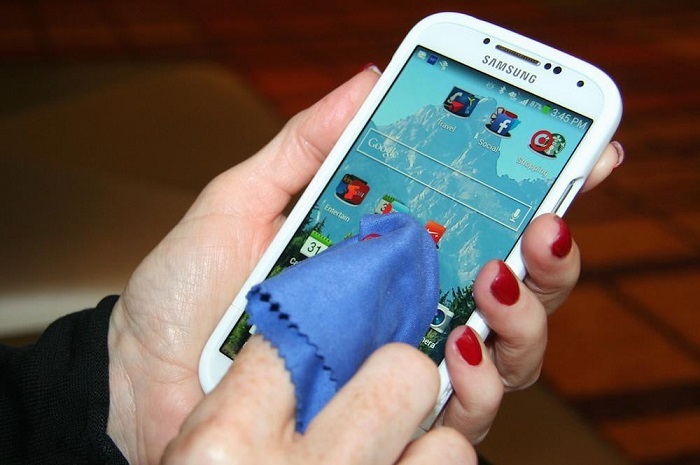 This will ensure that you get rid of dust and germs that can wreak havoc to the phone’s interior. 8. Don’t expose your phone to sunlight. Just like extreme temperatures, too much light can cause damage to both the phone screen and battery. 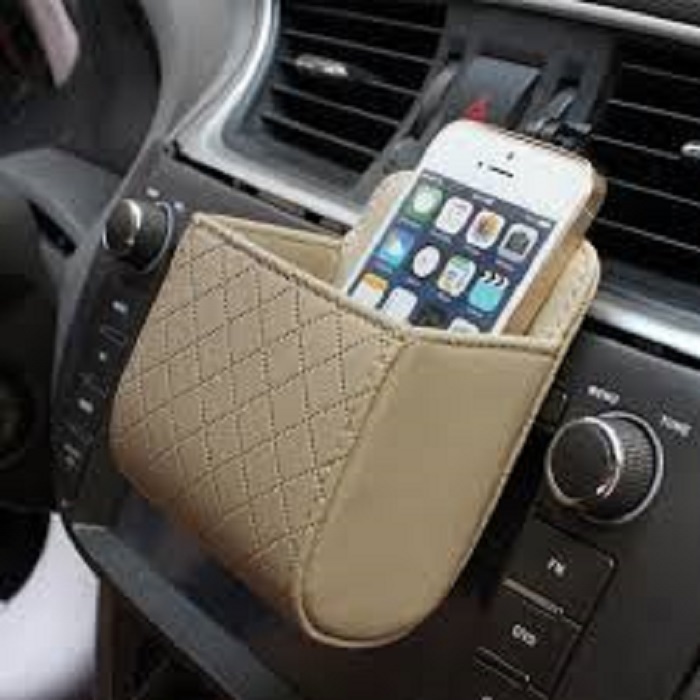 Don’t rest your phone on your car dashboard or anywhere where it will get lots of hot, direct sunlight. 9. Don’t try to open your phone. It’s tempting to get carried away at times when cleaning your phone, especially when trying to take the physical components apart. This isn’t a good idea. You’re apt to damage an internal piece or expose the components to dirt or other damaging factors. 10. Don’t let your phone’s internal temperature get too hot. 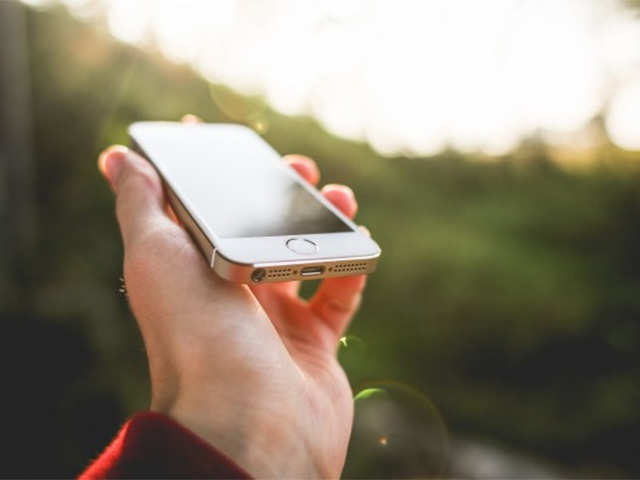 While monitoring external temperatures is important, it’s also vital that you pay attention to your phone’s internal temperature. This means not letting it run too hot while using it. 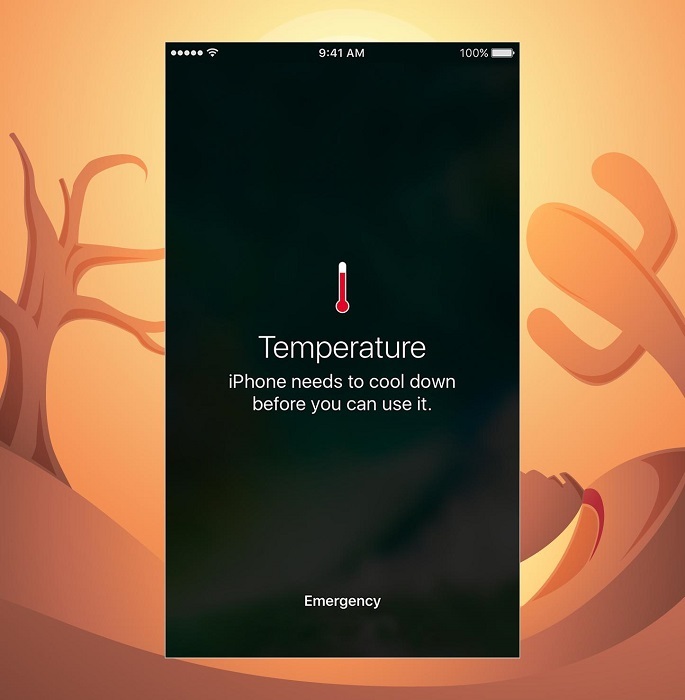 If you notice your phone overheating, power it down and take the necessary steps to prevent it from happening again. 11. Don’t mount your phone near an air vent. 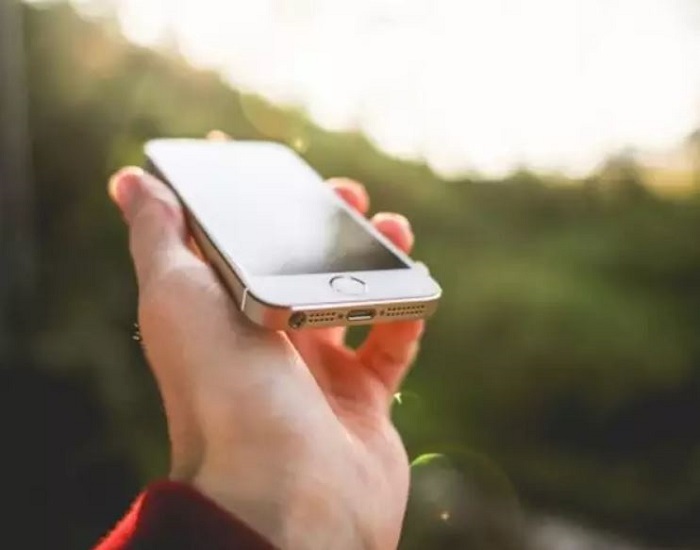 We’ve talked about why it’s not a good idea to let your phone get too hot or too cold but there’s another reason why you shouldn’t put your phone near an air vent. Cold temperatures let condensation form on the inside of the device. Moisture and electronics are a big no-no. 12. Be smart with the way you carry your phone. Tempted to put your phone in your back or breast pocket? Don’t! This is a perfect way for it to accidentally tumble out or get crushed. There have even been reports of people bending or snapping their phones while carrying them in their pockets. 13. Don’t put your phone near anything magnetic. Magnets and phones aren’t a good mix. 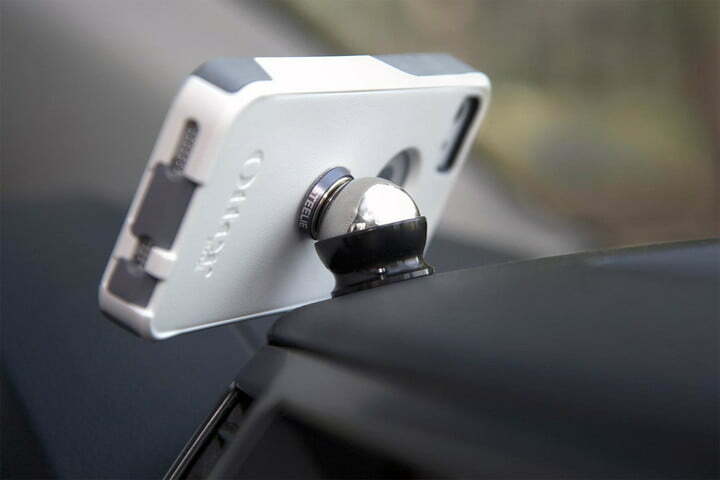 In fact, magnets can cause long-term damage to your phone, preventing it from working properly. Before putting your phone in a cup holder, pocket, wallet, or purse, check what else is in there. 14. Know what to do if your phone gets exposed to damage. Just like CPR, you should know some emergency phone-saving actions. 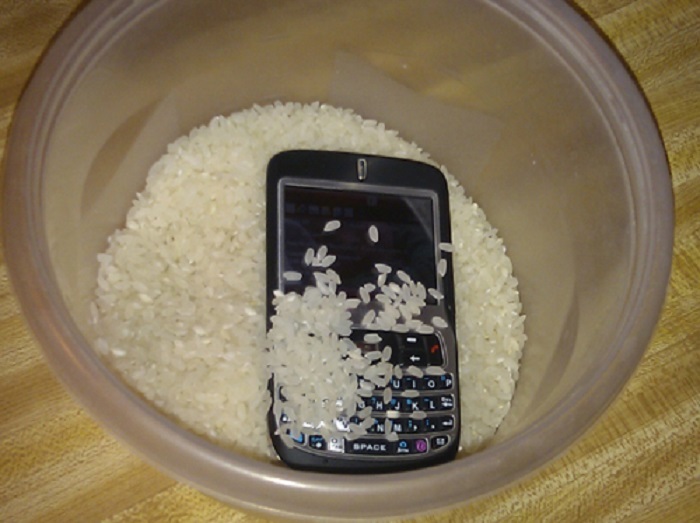 For example, if your phone gets wet, immediately power it down, remove the battery, and put it in a bag of rice to help absorb the moisture. 15. Delete the apps you don’t need. 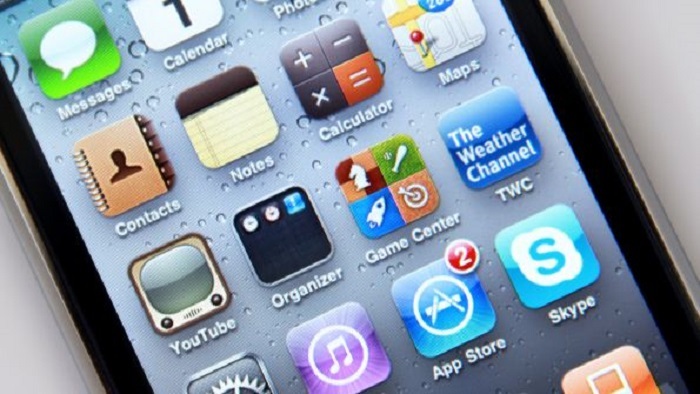 It’s easy to lose track of all the apps you have on your phone, especially the ones you don’t use frequently. But even when you’re not using them, they deplete the battery life and storage capacity. If you don’t use an app, uninstall it. 16. Regularly clear your storage. This might also seem fairly self-explanatory but it’s easy to forget! 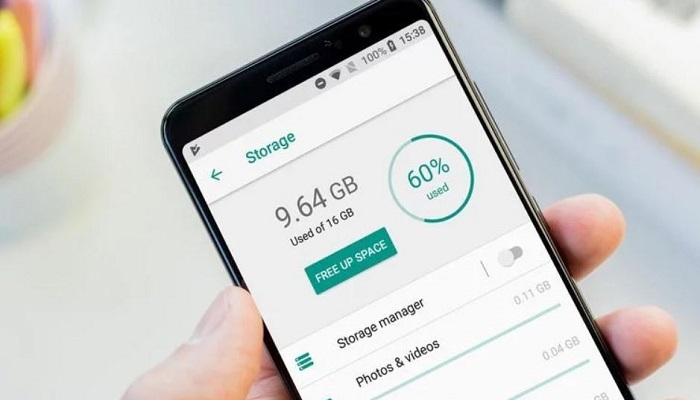 Having photos and other things bogging down your storage space can majorly affect the efficiency of your phone. Every few days, back everything up and then delete stored documents and images. 17. 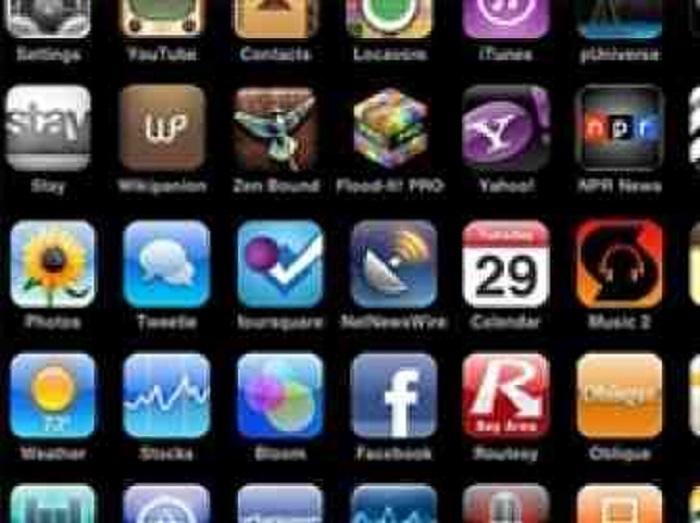 Update all your apps regularly. You might get annoyed by the notifications for app updates but they’re there for a reason. The newest versions of apps ensure that your phone runs smoother while taking up less storage. 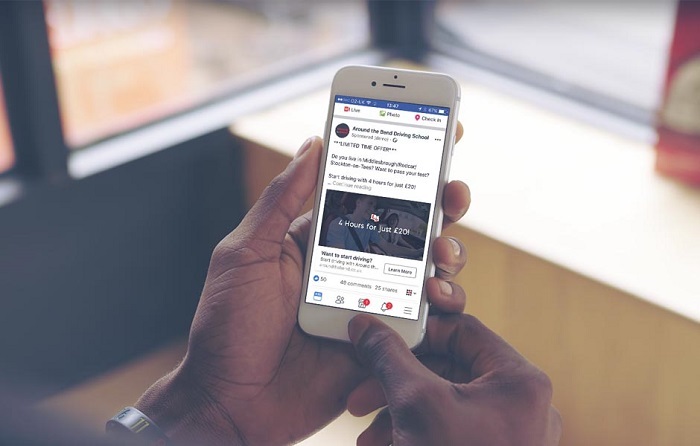 Stay on top of your updates to keep your phone in prime condition. 18. Opt for manual updates. With all the updates your apps need, you might think the best course of action is to schedule automatic updates. 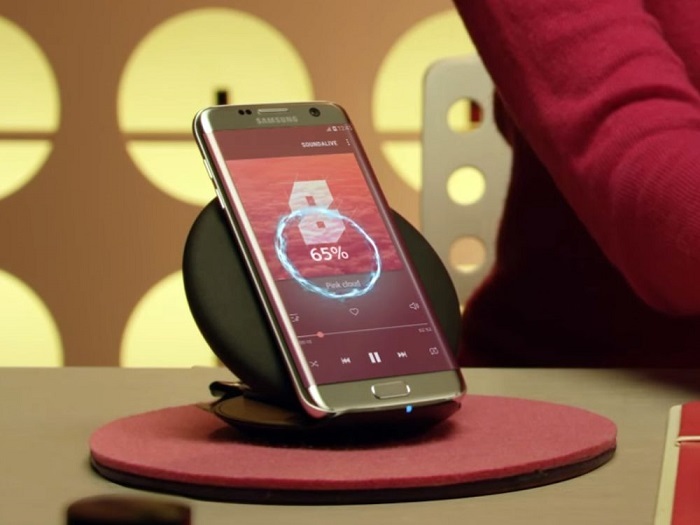 But this actually puts more wear on your phone and uses extra battery power. 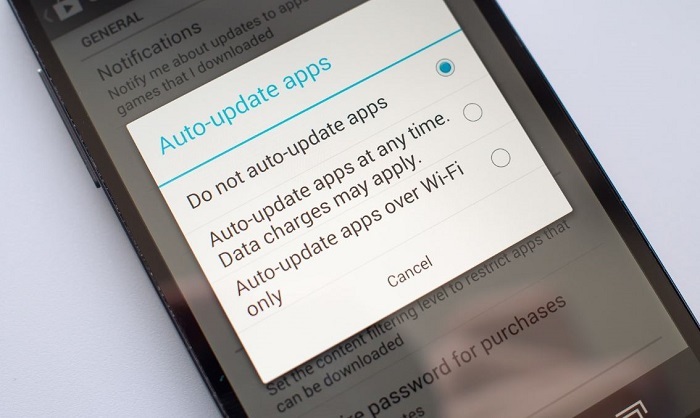 Instead, do manual updates at a time when you’re not using the device. 19. Turn your phone off on a regular basis. We use our phones a LOT. Even when they’re charging, it’s easy to forget that they need to be turned off. Powering down your phone off regularly is vital to keeping it in tip-top shape. The best plan? Charge it at night, powered off. 20. 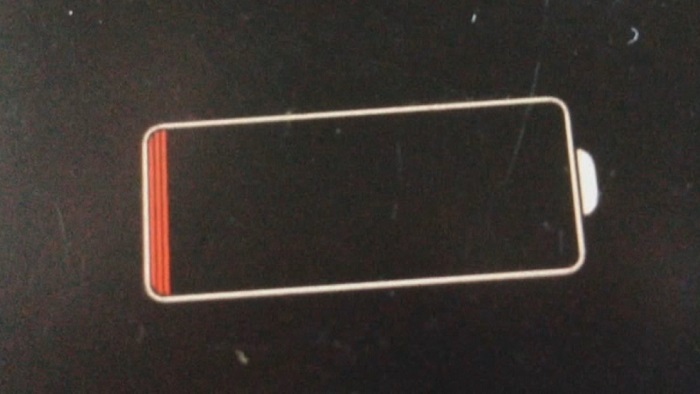 Don’t quick-charge your phone. While it’s tempting to use turbochargers, they’re really hard on your phone’s battery. Instead, charge your phone slowly, ideally overnight. 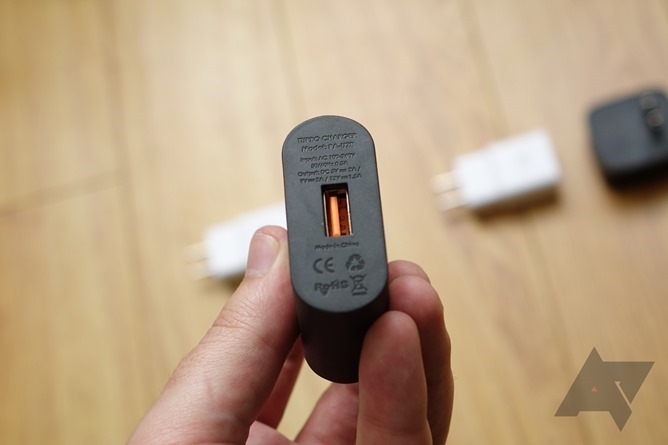 A slow charge is easier on the device and will keep it running smoothly. 21. Keep your battery life in the sweet spot. It’s important to remember that extremes aren’t good for your phone’s battery — in either direction. 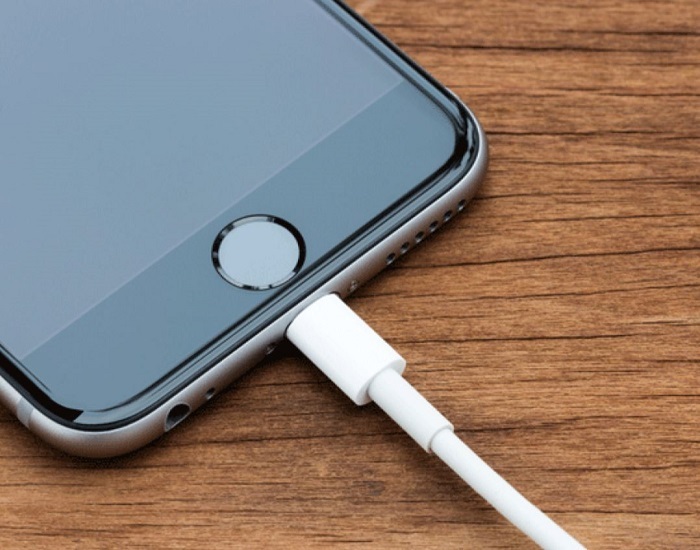 Don’t charge your phone to 100 percent if you can avoid it and try to plug it in before it reaches 0 percent. Maintaining partial capacity is much more efficient. 22. Learn how to maintain your battery. If you want your battery to work optimally, you’ll need to take care of it the correct way. This is actually fairly simple. A large part of this is making sure to charge your phone before it reaches 0 percent and powering it off from time to time. 23. Store your phone at 50 percent. If you’re planning to put your phone away for a few hours — for example, while traveling — don’t power it off on a full or empty battery. Instead, keep it at roughly 50 percent to protect the battery so it will run well when you turn it back on. There are some apps that can really eat up your phone’s battery life, even if you don’t use them on a regular basis. Check your settings to see which apps are draining the battery the most and then uninstall them if you can. 25. Update your apps on Wi-Fi. It’s important to update your apps regularly, but when you do, make sure they’re set to update on Wi-Fi. 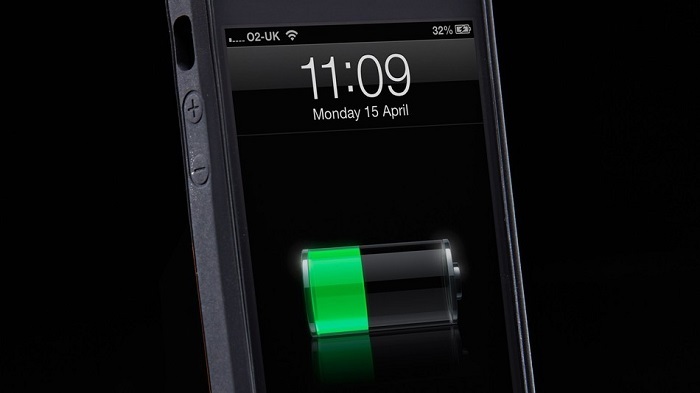 It’ll be much easier on your phone and not consume much of the battery charge. 26. Be wary of malware. 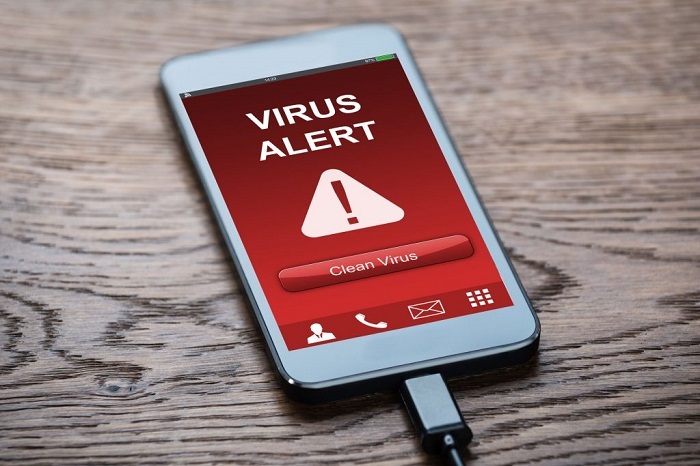 With apps, websites, and many more things being fair game on a mobile device, there’s always a risk of downloading malware. Make sure the websites and apps you open are safe. 27. Use light versions of apps. This is just a simple matter of comparing and contrasting. When you’re looking for an app, check out different versions to see which ones require the least amount of storage. You may be able to find one that is just as efficient but without consuming much space. 28. 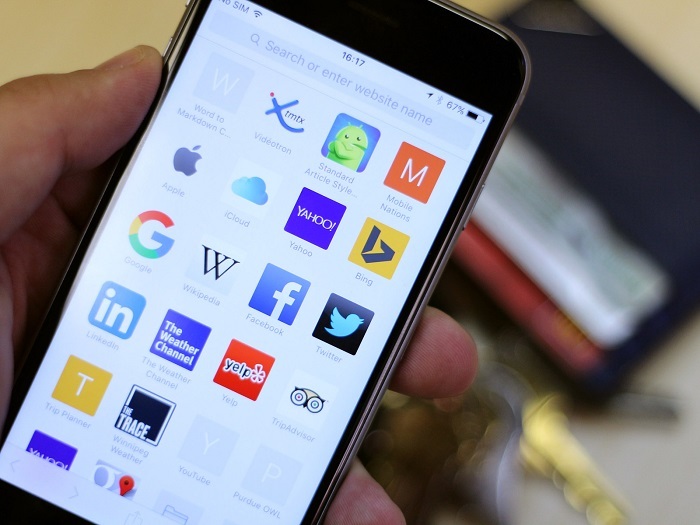 Use your internet browser more and your apps less. 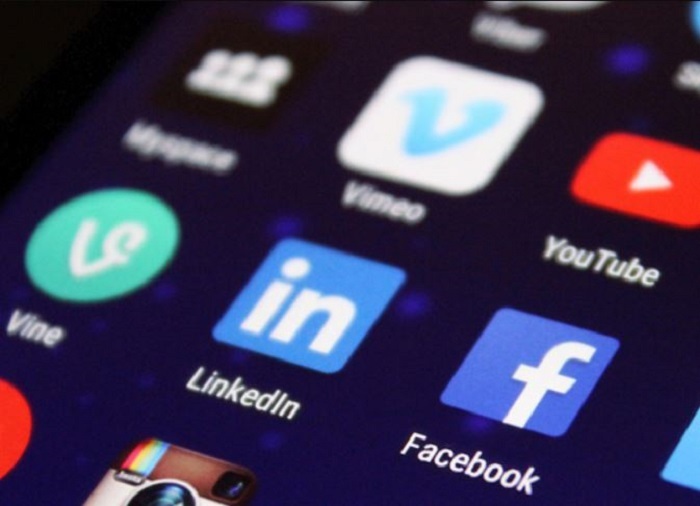 Most people like to use apps for social media and other sites visited frequently. 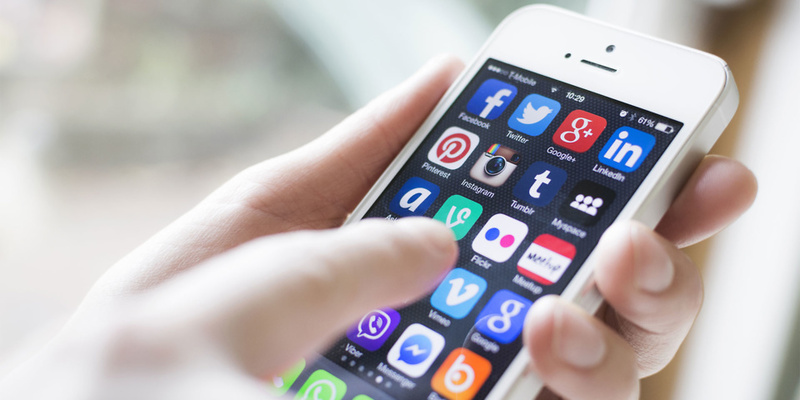 Unfortunately, these apps are often an enormous drain on your phone’s resources. The good news is that you can reach these sites just as easily via a web browser. 29. Take steps to protect your phone. 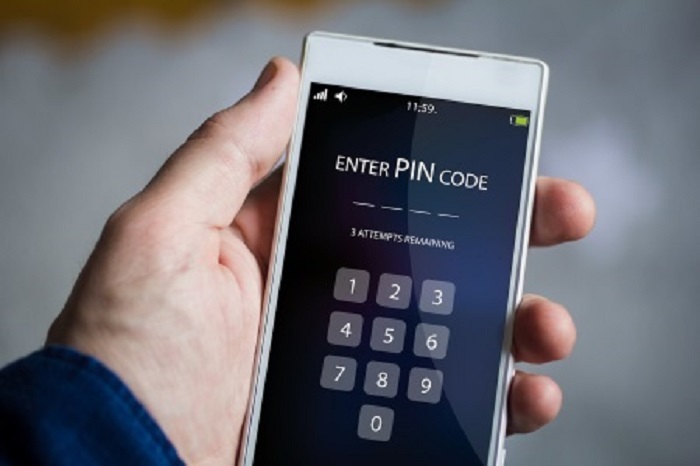 Take the time to program your phone with security measures like passcodes, PIN numbers, and fingerprint authentication. This is the best way to protect the device from prying eyes and malware. 30. Watch your Facebook settings. 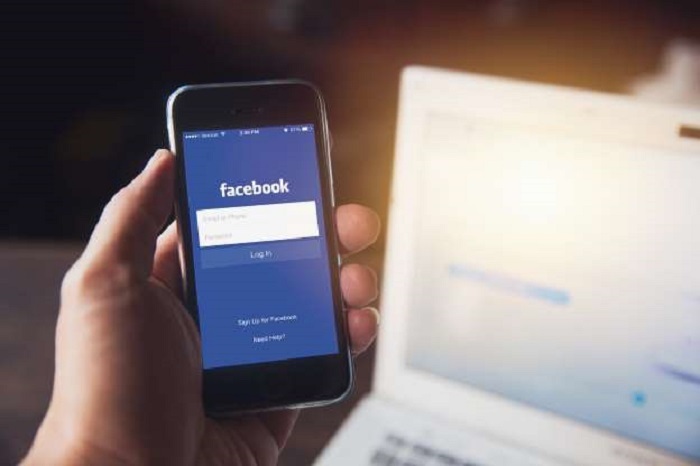 Facebook is known for its enormous resource consumption. If you can, it might be a good idea to delete the app altog ther, accessing the site through a browser instead. If you want to keep the app, restrict its permissions so that it won’t constantly run in the background. 31. Customize your autocorrect settings. Autocorrect can be frustrating when it changes what you’re trying to say. But you can make it work for you by customizing your personal dictionary. 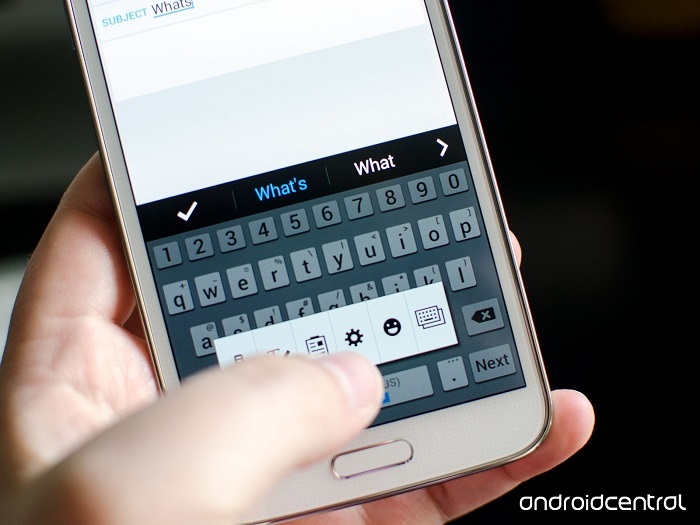 This will make typing much faster, which improves your phone’s efficiency. You can program whatever keyboard shortcuts you want. 32. Lower your screen brightness. 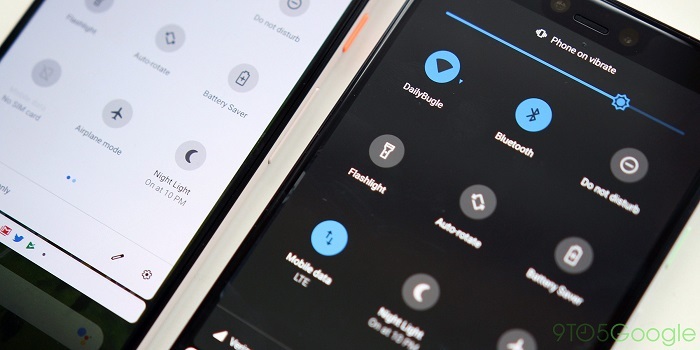 Lowering your screen brightness is an easy way to cut back on the amount of battery your phone uses but without changing the way it looks. 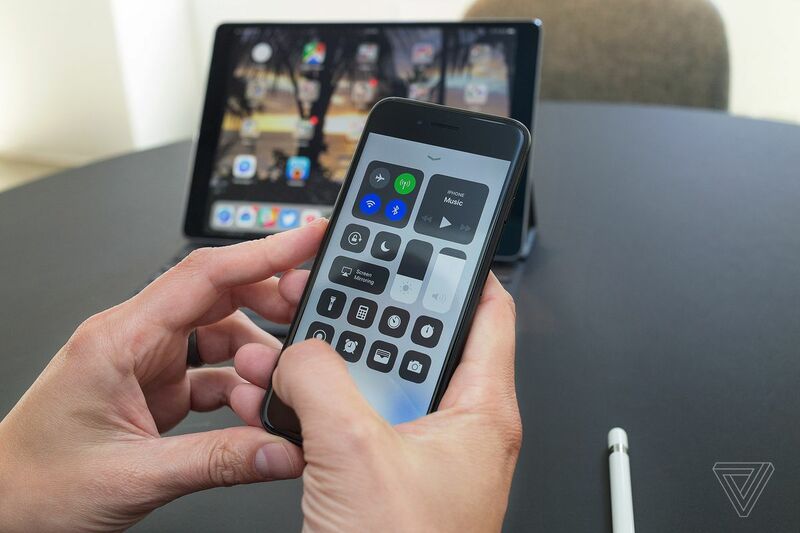 All you have to do is use the drop-down menu on your home screen to make the quick adjustment. 33. Save energy with a dark theme. If your phone has an OLED screen, using a dark background on the homepage will help save energy. The reason? It doesn’t need to use pixels to display black images — in fact, it just displays, well, nothing. This means the phone uses extremely low-energy to display these images while setting them off in great contrast. 34. Set a lower screen lockout time. 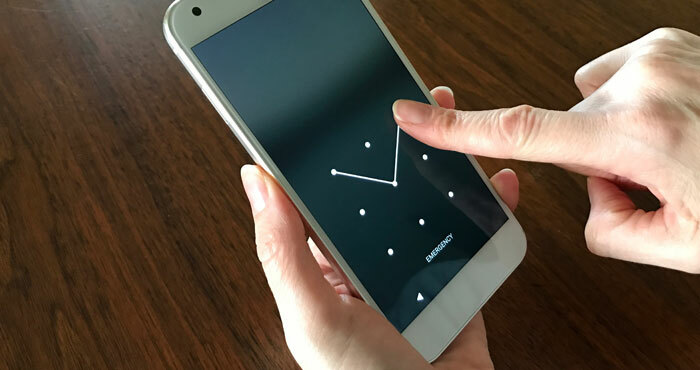 Phones are set with a timer, often two minutes by default, that dictates how long they stay “awake” before the screen locks and goes dark. You can cut back on the battery consumption by going into your settings and shortening the screen lockout time. 35. Use the premium version of apps. 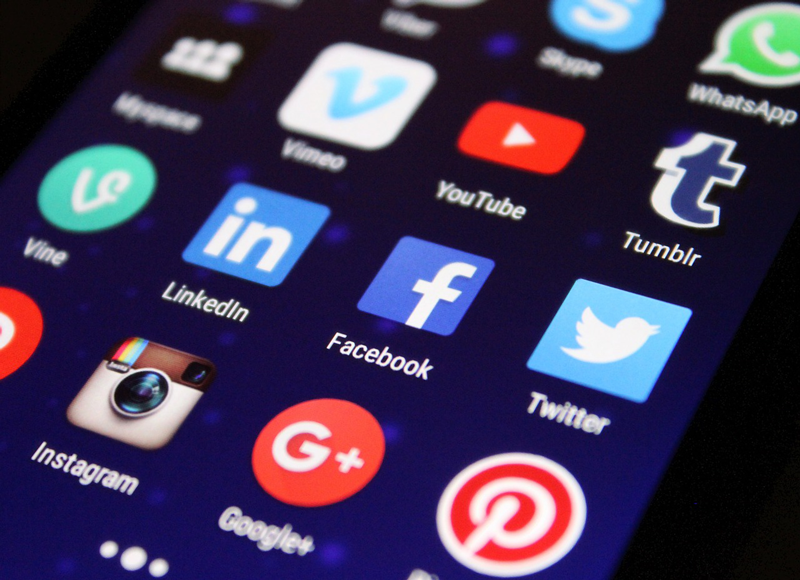 When it comes to apps that you use frequently, it’s often worth it to invest in the premium version. Why? Because they run smoother and don’t bog down your phone as much. Most only cost a few dollars, which you’ll earn back by extending the life of your phone. 36. Take advantage of the Cloud. 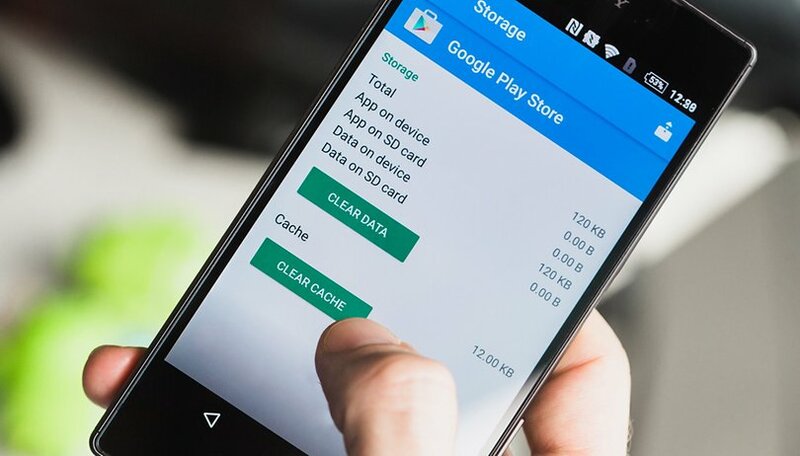 Utilizing storage is a huge way to reduce your phone’s efficiency. When your local storage is crammed with photos, apps, notes, and texts, it’s going to slow down your phone significantly. 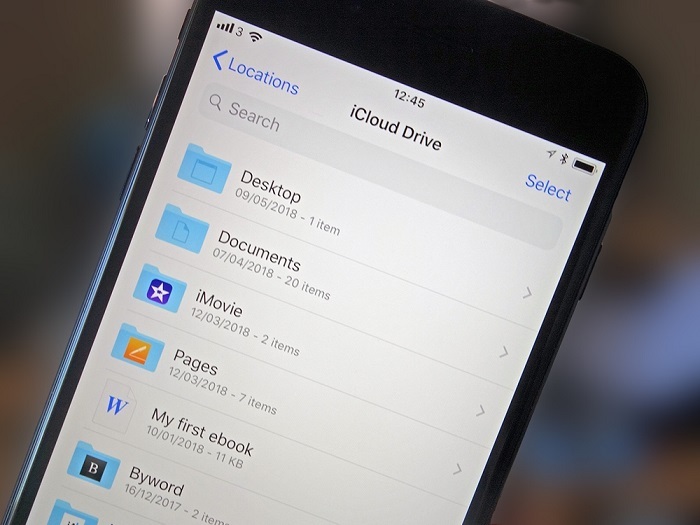 Thankfully, backing things up to the Cloud is an ultra-fast way to increase the speed of your phone’s performance. 37. Clear your phone cache regularly. We’ve mentioned that apps and widgets run constantly in the background of your phone, eating up the battery life. But they don’t run without leaving something behind. Many of these leave trash files that you don’t even know are there, taking up valuable storage space! 38. Optimize your battery life.